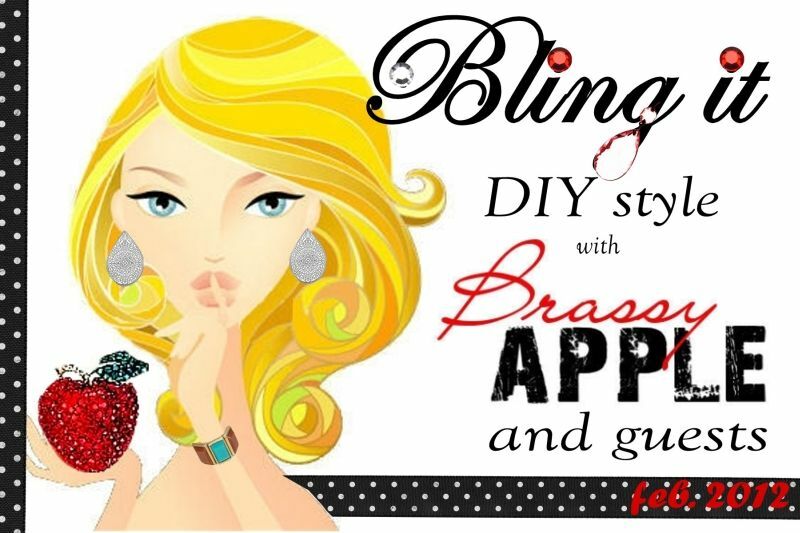 Have you guys been loving all the creative jewelery tutorials during Brassy Apple’s Bling It Series? Well today it’s my turn. 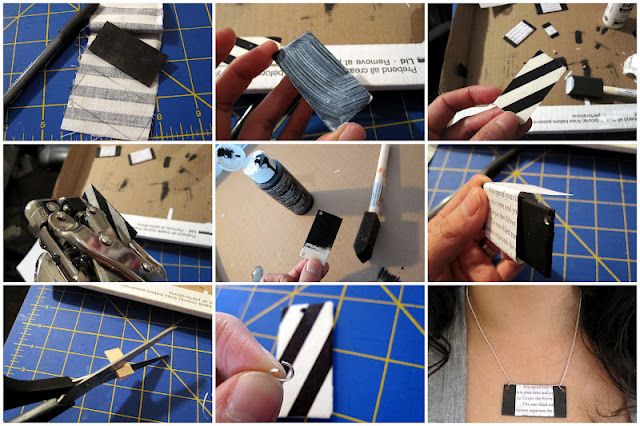 I’m sharing my tutorial on how to make fun charms with wood pieces, fabric, book pages, or pretty much any other details you may like. Hop on over to check it out. If you’re visiting from Brassy Apple, welcome. I hope that you’ll have a little look around. If you need a place to stop here are some of my recent favorites. I’ve been doing a series on tips for opening and running and Etsy shop that people have seemed to enjoy. I’ve shared my personal story, tips for juggling kids and work and more. If you’ve never had a skor cake before and like me have an inkling for chocolate you might want to check out this recipe. I’m hoping I’ll get around to making another one myself this weekend. And if you’re a Hunger Games fan make sure to check out my Mockingjay shirt tutorial and meet me and some blogger friends here for a Hunger Games blog party starting on March 5th until the Movie premiere. So excited! Finally I’d love to see what you’ve been up to. Please add any of your creations, fashions, diy, recipes, or tips at my current What We Wore and Made Party here. Today I want to share a tutorial on how to make awesome necklaces. I found these cute wood pieces at Michael’s and knew I needed them. That combined with my love of fabric and books these necklaces were destined to be. You can pretty much use any fabric or paper to make totally personalized necklaces, tags to go on other things and more. Plus they are so easy, inexpensive, and fun. I’ll admit it, I may be slightly addicted. 1. Identify and size your fabric, book page or paper. For the fabric I just traced around my wood and cut. For my book page I scanned in a page I liked, resized it and then printed it. 2. Paint wood and let dry. 3. Put your fabric or paper on the wood using a layer of Mod Podge. I liked the fabric texture on top so while I did a top coat of Mod Podge over the paper ones I just did the under layer on the fabric one. Let dry. 4. Punch holes. (I recommend practicing on a different piece of wood first). 5. Add ring findings and attach to a chain. 6. Look at your awesome creation and wear it with pride. I hope you like this. I’d love to see your creations if you try it out. Also if you’re a Hunger Games Geek like me I’ll be sharing my District 12 wire wrapped coal pendant tute next week. I hope you’ll stop by and say hello and share some of your own creativity at my What We Wore and Made link party. And join my Hunger Games Blog party and link party starting on March 5th until the Monday after opening weekend (March 26th). I have tons of amazing guest bloggers and giveaways linked up. Great idea, it has so many possibilities! I could see people adapting this tutorial in so many ways to make all kinds of pretty necklaces. This is a great tutorial, so thanks for sharing at the Your Cozy Home Party! Great tutorial!!! This is could be used for sooo many different projects! I love it! Maybe this should be my next mom/daughter project? So cute, Marissa. You always see things in the raw materials that I would never think of making and then you do such a great job. I’m so happy you shared at our party this week. LOVE IT! Thanks so much for linking it up to Pomp Party. I’m a Mod Podge junkie, so this is some great inspiration! 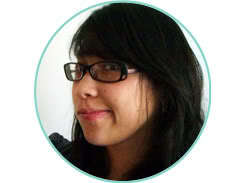 Thanks for linking up @ the Delectable Home. I love seeing what you are going to come up with new each week. Your mind must never stop. You are so creative! Thanks for linking up with SweetTalkin’ Sunday!